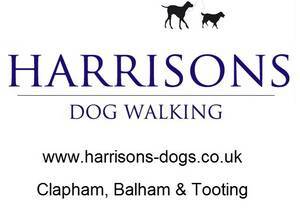 Hello, I’m Peter Harrison, a professional dog walker, working in Tooting, Balham, Clapham and the surrounding areas. 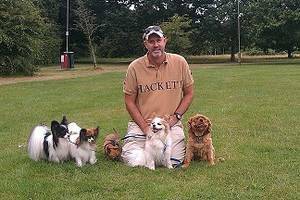 Whether in your home or in mine my aim is to look after your pet the same way you do. Friendly and flexible dog walker / cat sitter in the NE3 area of Newcastle upon Tyne. If your dogs alone and you’re not at home…who you gonna call ? WALKBUSTERS! Pawfect Pet Care offers professional, personalised services that are tailored to your pets individual needs and requirements. Helping Hands will give them the stimulation and care when you cant. I am a experienced dog walker with 3 dogs of my own. I have an enhanced CRB. References are available. 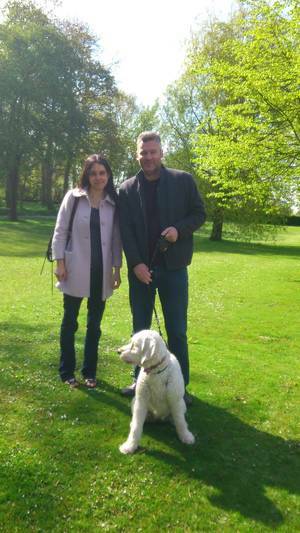 Kat’s Dogs offers a reliable, professional and friendly dog walking service in and around Aberdeen.